High quality car decal perfectly sized for smaller cars. 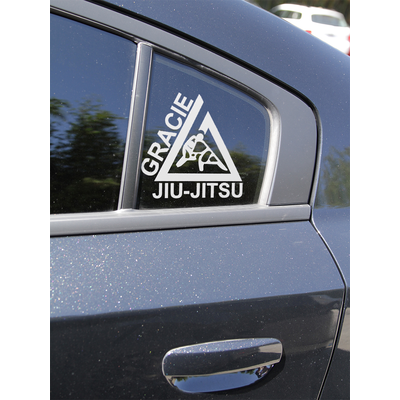 If you drive a smaller sports car, or your wife won't let you put the large Gracie decal on the family car, this one is perfect for you! 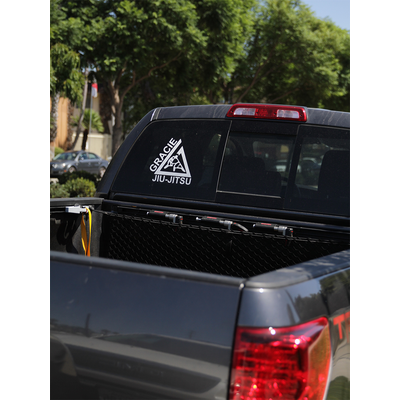 (6x6.5") Small Black Triangle Thermal Dye Cut Sticker has been added successfully to your wishlist. There are currently no reviews for (6x6.5") Small Black Triangle Thermal Dye Cut Sticker, but you can be the first!